He sings quite a lot like Danish all-time favourite singer Kim Larsen (of Gasolin’ fame). 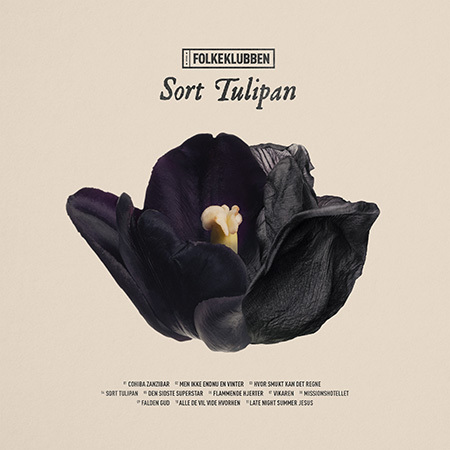 But Kjartan and the rest of Folkeklubben really go strength to strength on a truly solid album. The lyrics are poetic, occasionally existentialistic, and the catchy melodies get stuck inside your head. Side A on this record is perfect. Side B: almost. Folkeklubben on Facebook, Twitter, Instagram, www. I think the members come from a HC punk scene. 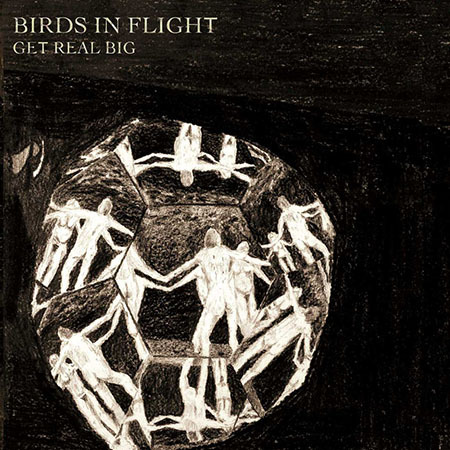 But you can’t tell because Birds in Flight are really into powerpop with a British flavour – like it sounded during Teenage Fanclub’s salad days. Crunchy guitars, wonderful vocal harmonies and in general an expression that defies time and trends. Birds in Flight on Facebook. Something special happens when Morten “Aron” Larsen writes songs. He can strike up a special kind of magic with psychedelic colours and a sweet scent of ganja. 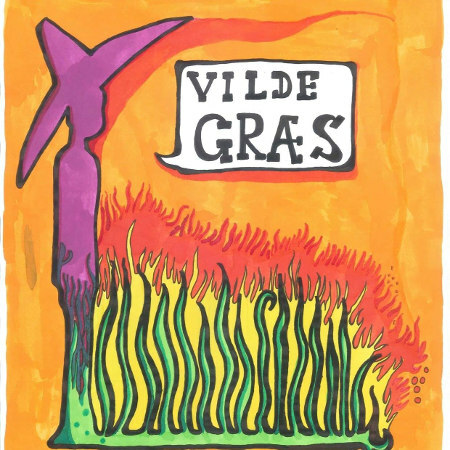 Vilde græs is not as out-there as his other projects. 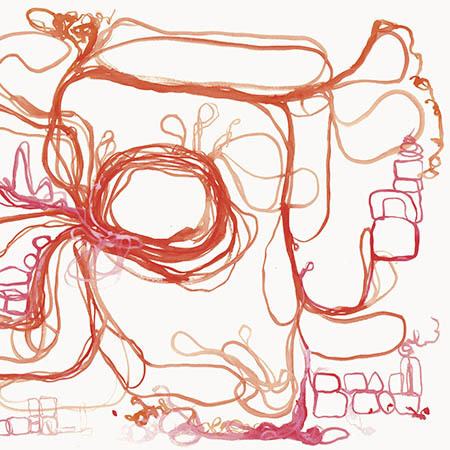 This is just a handful of well-composed songs in which the melodies have a floaty quality and you drift along to them. Can authors sing? Nikolaj Zeuthen sings DIY-bad, in a perfect way. And that really matches Skammens vogn’s general expression. The trio looks at the world with a child-like, humourous and occasionally aha-sensational eye. No matter how much everything swings and sways, the band remains catchy and quirky. I don’t really know that much about Big Dust. I accidentally came across their album and was drawn in by their atmospheric rock and desire for playing around with the templates. Everything bubbles in a funny way, sounds very non-Danish and points back at 90s inspirations and at the same time into the future. Thom Yorke would have loved this band. 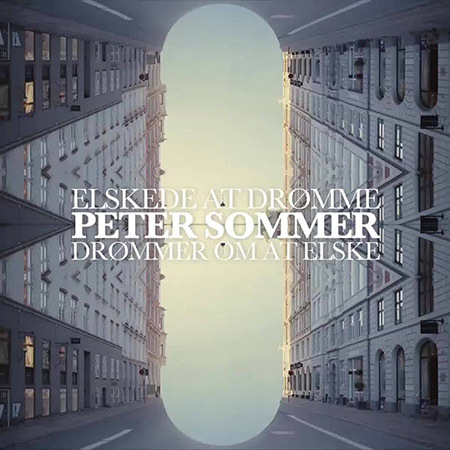 Such a wonderful album Peter Sommer made. He sings about coming out as an optimist (and that it feels like deserting). Don’t worry, things aren’t that optimistic. With gilt-edged songs, big guitar lines and hope and doubt holding hands down the street, Sommer has made his album so far. Peter Sommer on Facebook, Instagram. 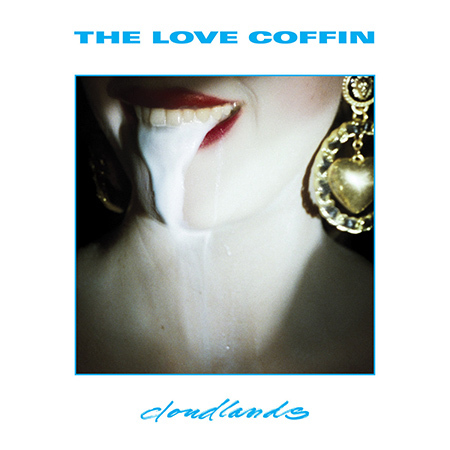 The Love Coffin gave me the best live show in 2018. They also do great stuff on record. Like few other bands, they manage to sound dangerous. Front man Jonathan sings both gently and with a barking bite, and the band’s 80s noir-enchanted rock tunes paint with dark colours. The Love Coffin on Facebook, Instagram. 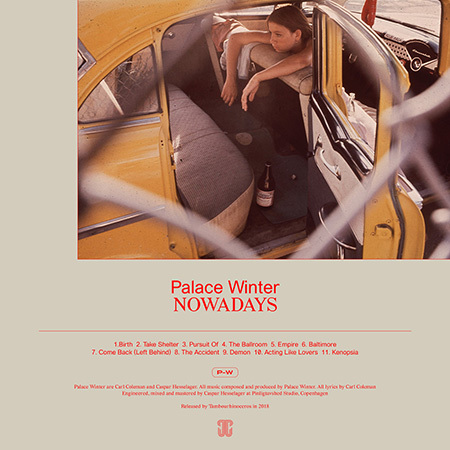 When they first got rid of their The War On Drugs inspirations (previous album), Palace Winter found themselves. 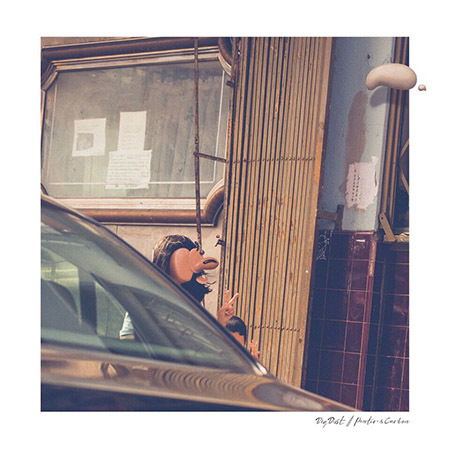 Nowadays is full of fine, hymnal indie rock songs that forge guitar and synthesizer and looks at the conditions of the world (and mankind) with a sceptical eye. Palace Winter on Facebook, Twitter, Instagram, www. The experienced noise rockers returned in 2018 after an 11-year-long hiatus. And what a comeback! 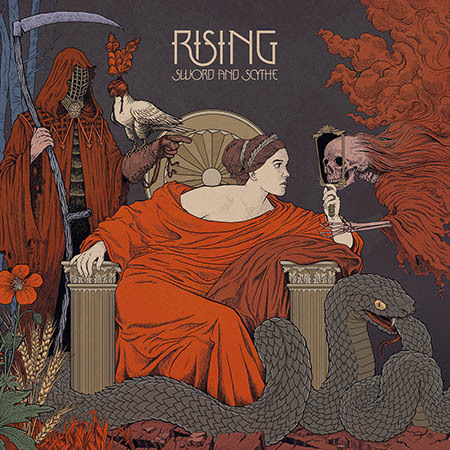 They delivered a solid rock album which (fortunately) deviates from the urge to deconstruct and instead targets something monstrous, noisy, smouldering and ominous. 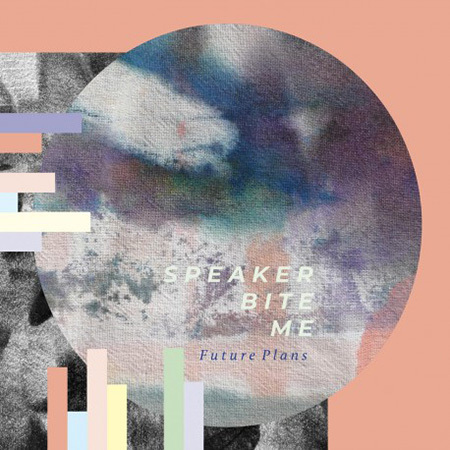 Speaker Bite Me on Facebook. One metal album has found its way into this list. It’s an album that is full of melodies and harmonies and where the heaviness sort of aims for the sky. There is plenty of drama and riffs galore. If you are into the big gestures as heard from the likes of Mastodon, you will love this. Rising on Facebook, Twitter, Instagram. Peter Peter (ex-Sods, Sort Sol) managed to get one last album out of the old punk singer Fritz Fatal. This is the sound of pain, loss and love. A man fighting with last he’s got in him. In ain’t pretty but it’s lifeblood. Truly fantastic. 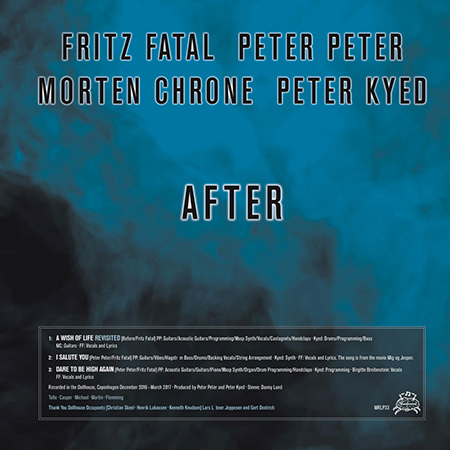 Fritz Fatal, Peter Peter, Morten Chrone, Peter Kyed on Bandcamp.